When you demolish things, you’re going to need a serious set of tools—big sledge hammers, hard-core pry bars and a Sawzall. 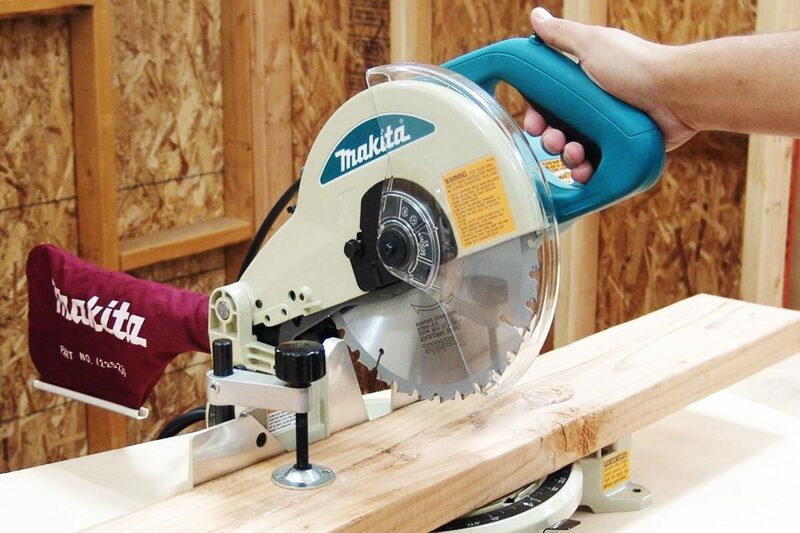 Sawzall is a brand name, made by Milwaukee tools, but just about every contractor I’ve ever met calls every heavy-duty reciprocating saw, regardless of its manufacturer, a Sawzall. It’s a great brand name, when you think about it, because it pretty much describes exactly what the tool can do. 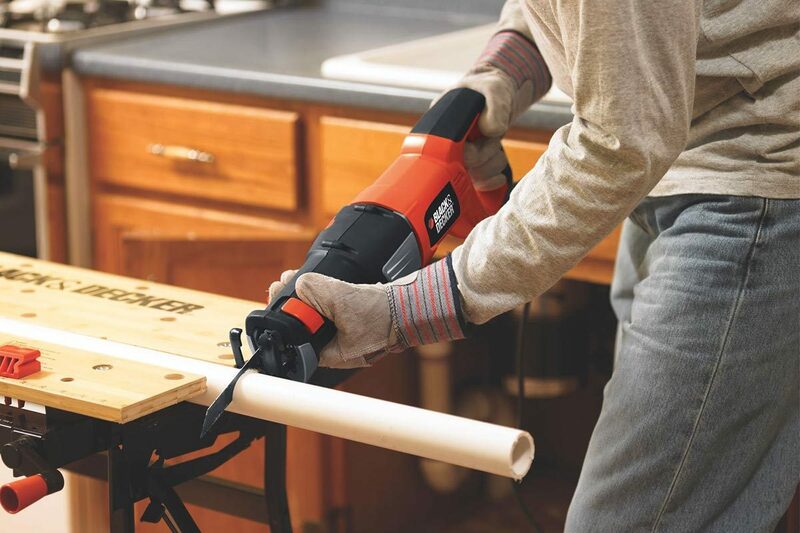 One of these heavy-duty demolition tools can really speed up a remodeling job. The last one I did, a mother-in-law cabin built during the Great Depression, had ultra-hard old-growth redwood studs filled with big ten-penny nails. I had to cut through that rock-like material to make new holes for doors and windows, so I needed a big, heavy-duty reciprocating saw. I bought a Black and Decker FS8500RS, the older (and little bit cheaper) version of the RS600. Not an expensive tool, it sells now for around $70 at a big-box store or at Amazon. I bought a pack of demolition blades, too—guaranteed to cut through nails and hard wood—and quickly mounted one in the easy-to-change, no-tool-required business end of the saw. Then I put on my eye protection, put in some earplugs, donned a pair of heavy insulated gloves and started cutting. The lack of a safety switch surprised me, but this saw did the job admirably, cutting through the hardest materials and making short work of the demolition phase of my project. Since then, I’ve used this saw to cut through pipe, thick aluminum plate and even steel. With the right blade, it has plenty of power to slice through just about any material. All that power means, if you’re working far from a source of electricity, that you’ll need a heavy, 12- or 14 gauge extension cord. 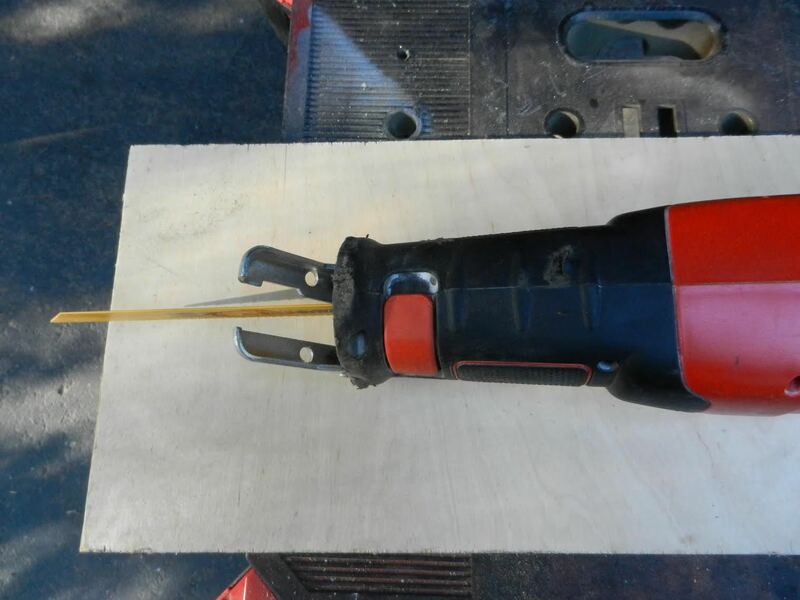 On the downside, I learned later, when I used a friend’s new Sawzall, that my Black and Decker lacks something that makes using a reciprocating saw a much better tool: a clutch mechanism. 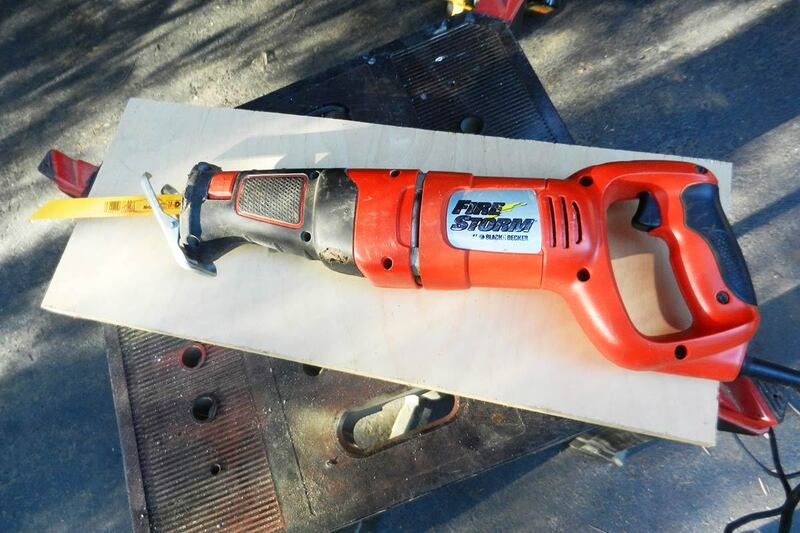 When the fast-moving reciprocating blade of one of these powerful saws hits a nail, for instance, the saw will buck—sometimes knocking it out of your hands or breaking a blade, or even stripping the gears inside the saw that make it reciprocate. That’s an efficiency issue and an issue that can affect the life of the tool, but it can also be a safety issue. 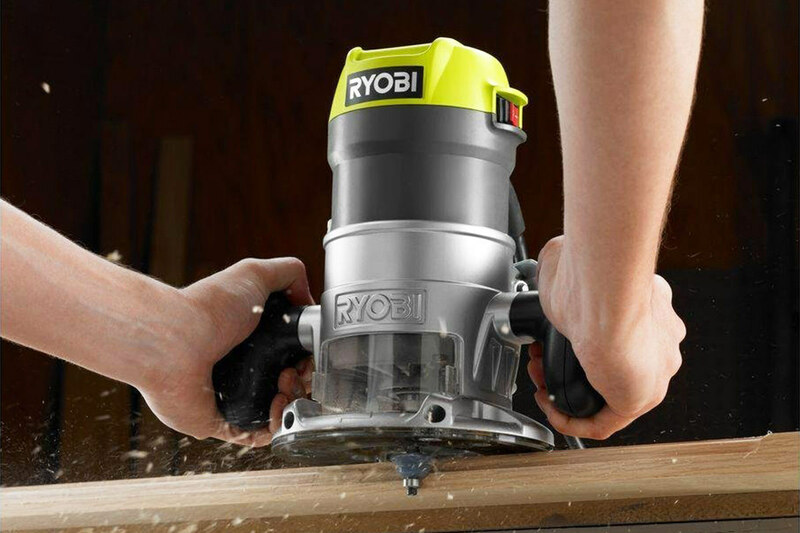 With a clutch mechanism inside the saw, those issues are minimized—not eliminated, but at least minimized. I just learned, quickly, to hold on firmly, gripping the Black and Decker as tightly as I could and anticipating the jerking and bucking that the saw sometimes delivers. Black and Decker doesn’t make a reciprocating saw with a clutch mechanism. Milwaukee Tools does, and several other higher-end manufacturers do, too. 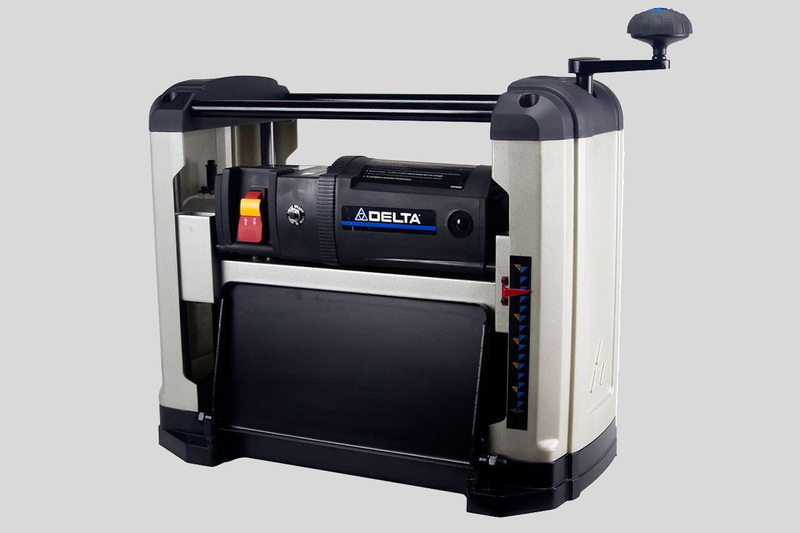 That feature will cost you, typically on the order of $30-$50 more—so I’d recommend that you consider the frequency and types of your use before you buy a reciprocating saw. If you’re only using one occasionally, one without a clutch mechanism will probably work fine—but if you use this tool often, I’d suggest one of the clutched models. The Black and Decker RS600K Variable Speed Reciprocating Saw gets a very good Contractors.com rating: 3.5 out of 5 Stars. 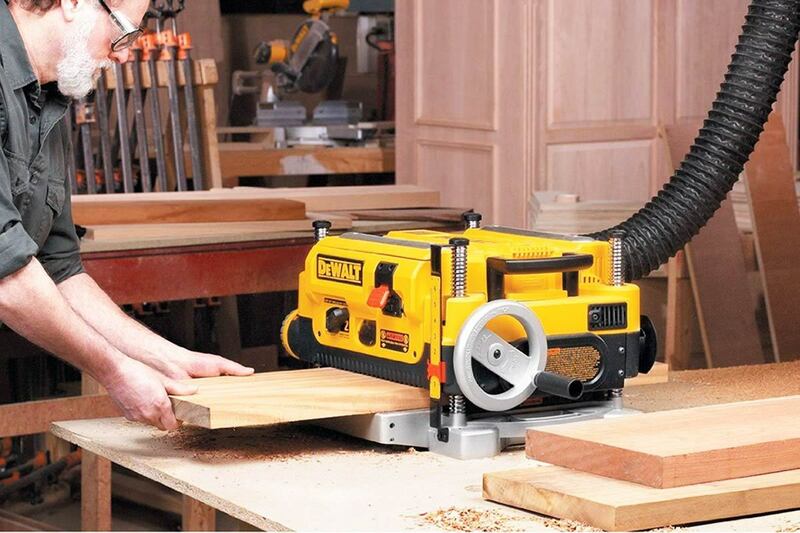 This corded, “Sawzall”-style reciprocating saw will cut through just about anything.